By joining the DRSA you will be kept in touch with developments, receive an illustrated magazine every quarter, and discounted tickets for our train services. Joining the DRSA makes you eligible to become a working volunteer on the railway. We have a youth membership for 14 & 15 year olds. Individual membership costs £17, joint membership £23 and youth membership £10. Membership is for a calendar year - if joining after July 1st these prices are halved, i.e. £8.50, £11.50 and £5.00 respectively. New members joining after November 1st secure membership to the end of the following year. 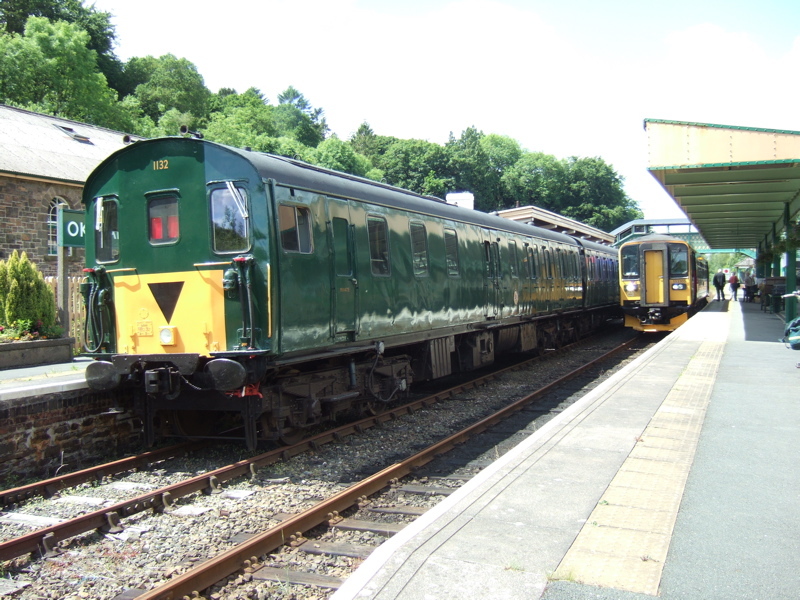 DRSA members are entitled one free Dartmoor Railway ticket. Included with the membership card will be a voucher, redeemable during the membership year at the ticket office for an All Day Rover ticket. As we have to start distributing vouchers before details of the forthcoming season's DR services are finalised, this benefit is based on the assumption that the service structure and fares will be similar to the previous year's. As such it is provisional until the plans for the season's heritage services are confirmed. It will not be valid on special event days.